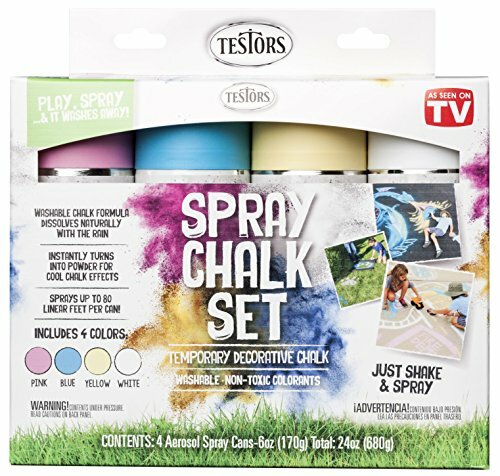 Testors spray chalk instantly sprays on the fun! 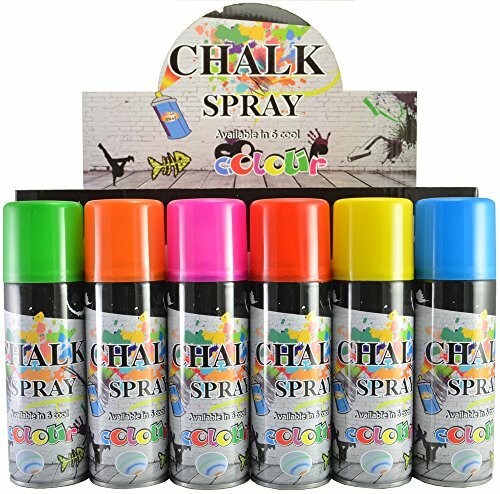 create games or release your inner artist with these bright aerosols that spray chalk. Goes places and surfaces were regular sidewalk chalk can’t! use on grass, asphalt, concrete, sand and much, much more. Spray, play and let it wash away! non-toxic formula is safe for people, plants and pets making it fun for the whole family. Use to instantly create art or games during any season including winter. Rust-Oleum Specialty 11 oz. 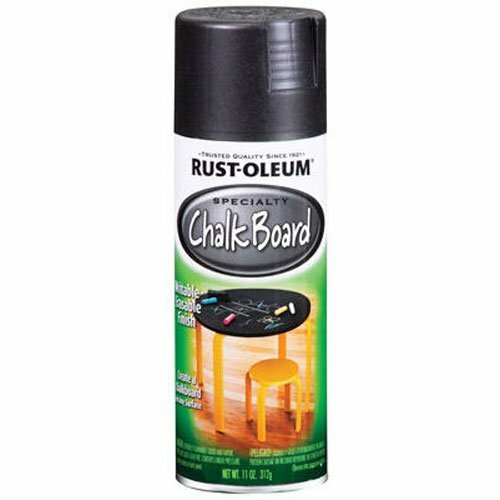 Chalk Board Black Spray can covert wood, metal, plastic, glass, paperboard, hardboard and more into a usable chalkboard. Create custom chalkboards in any shape or size on almost any surface including walls, small décor objects and furniture. 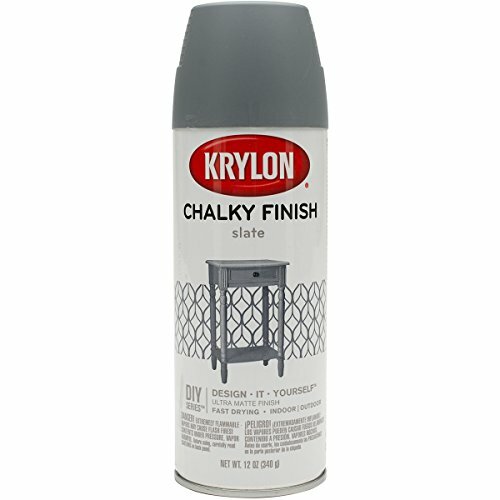 Krylon-Chalky Finish Aerosol Spray Paint. 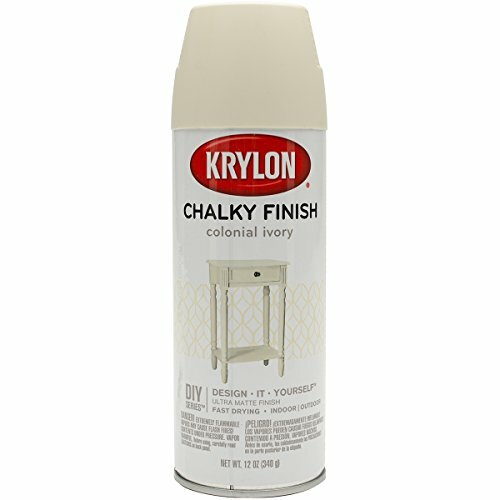 Chalky Finish aerosol paint creates an ultra matte non-reflective finish with slight texture and can be used on almost any surface indoors and out. 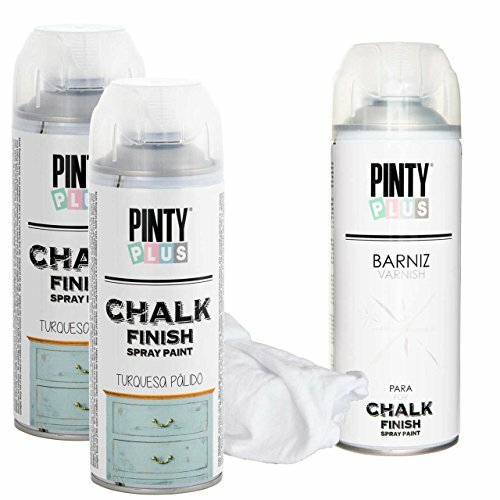 It has a strong adhesion in a durable finish that resists fading and moisture is fast drying and sand able needs no primer or prep and has easy clean up. 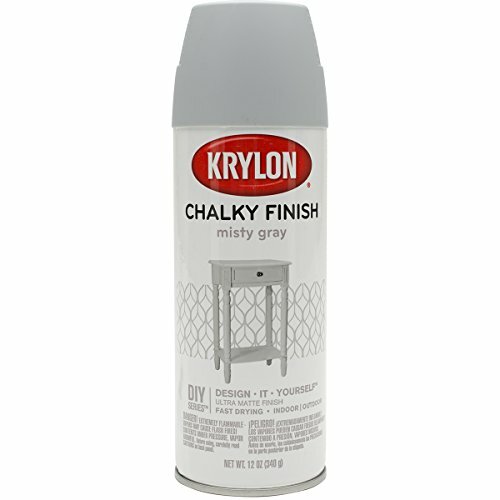 This package contains one 12oz spray can with chalky finish aerosol paint. Comes in a variety of colors. Each sold separately. WARNING: Extremely Flammable- contents under pressure. Conforms to ASTM D 4236. Made in USA. Copyright © Wholesalion.com 2019 - The Best Prices On Chalk Spray Paint Online.